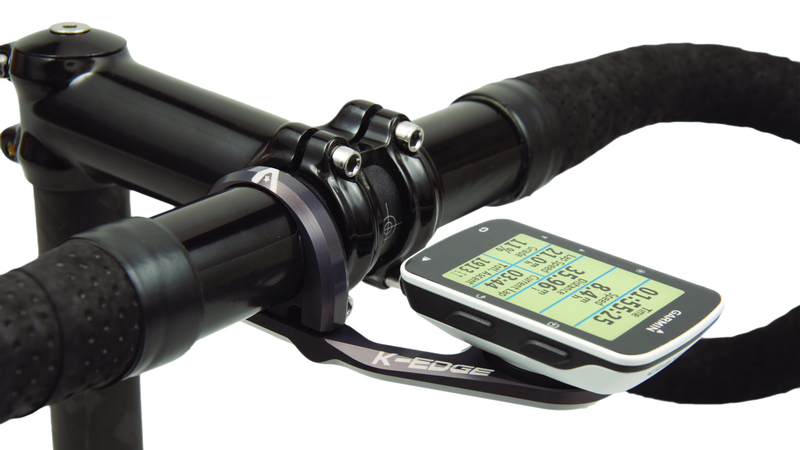 The K-Edge Garmin Sport Mount positions your computer out front and flush with the top of your handlebars. The CNC Machined 6061-T6 Aluminum mount is strong and durable. 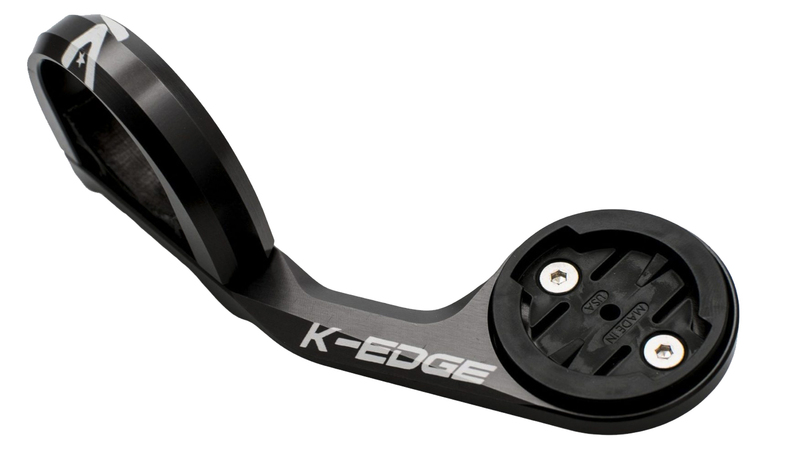 A hidden two-bolt design attaches the mount to your handlebars next to the stem.